BFG Technologies®, Inc., the leading North American and European supplier of advanced NVIDIA-based 3D graphics cards, and award-winning power supplies announced that the Phobos™ Performance Edition Gaming/Home Theater System now comes standard with two BFG GeForce® GTX 275 OC™ graphics cards running in SLI, and fast Intel® solid-state drives as an new available upgrade option. BFG Technologies recently updated the default configuration for the Phobos Performance Edition after tests showed that two BFG GeForce GTX 275 graphics cards running in NVIDIA® SLI® offers performance exceeding that of one GeForce GTX 295 graphics card. 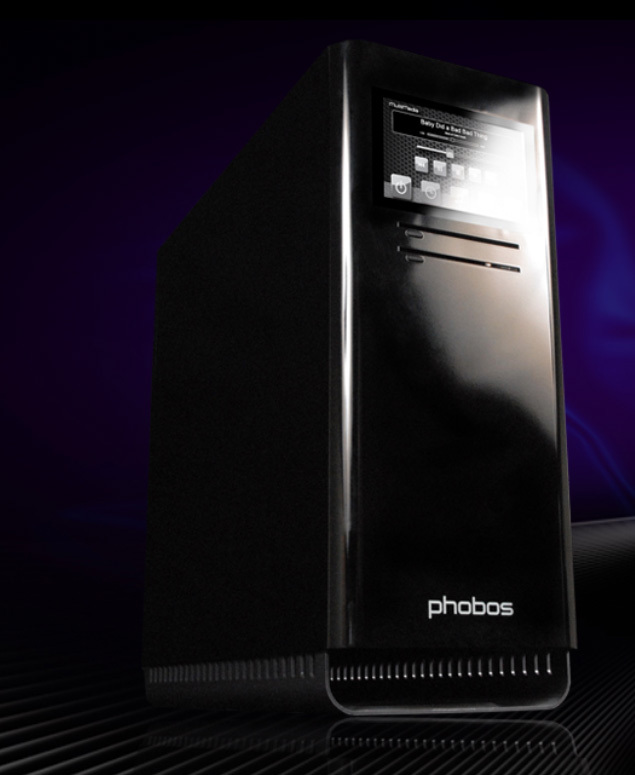 The Phobos Performance Edition is available now at www.bfgsystems.com. For more information, including additional configuration options and Phobos FAQs, please visit www.bfgsystems.com. 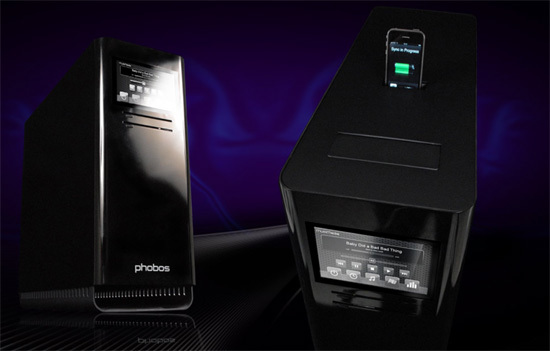 Phobos machines are high-performance gaming/home theater systems hand built by expert technicians at BFG Technologies using top-of-the-line hardware and software. 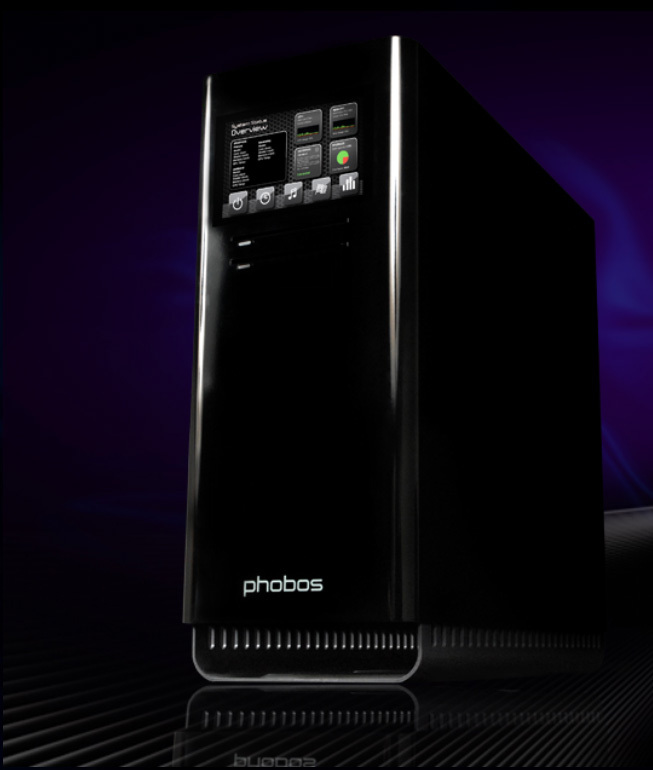 Phobos systems offer a number of innovative features not available in home built systems, such as an interactive touch screen LCD with one-touch CPU and GPU overclocking, maintenance-free water-cooled CPU and graphics cards, an integrated iPod®/iPhone® syncing dock, and in-home set up and maintenance service. Visit www.bfgsystems.com for more information.